We design, build and manage the websites of small businesses across and beyond the North Devon area. We specialise in affordable bespoke small business websites, to give your business a foothold on your chosen marketplace or a place for your potential customers to contact you. Whether you are taking your first steps into the world of online promotion or just need a bit of direction for an existing site then we are here to help. Not sure what you need for your website? 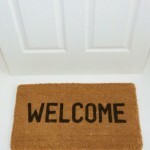 Have a look here to see what we can offer you. We pride ourselves on designing clients a slick and efficient website. We use Benchmarking Tools to gauge and improve every project we take on. 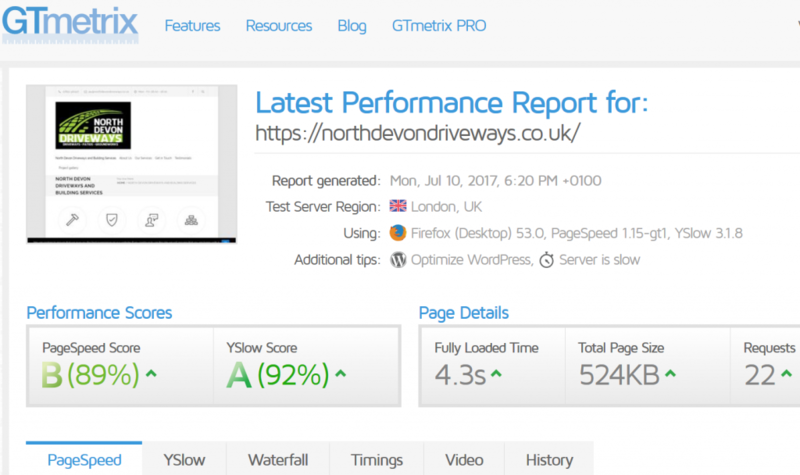 Why not try these online tools (GT metrix, Google Page Speed, Google Mobile Test, W3C Validator), to gauge your existing website…were you happy with your score? Fast, efficient and mobile friendly webpages are essential. We will transfer your existing site to us and you can look forward to saving yourself plenty of time and money. You will of course still own the rights to your site and will remain as the named owner, and we will provide you with a First Class service just as we do for all our new and existing clients. Before buying products or services nearly 80% of UK people do some form of online research. Is your business in the minority that has no website or online presence? If you do not have a Business Website then, you are losing Business to your competitors. These days a website is essential for all and any businesses. 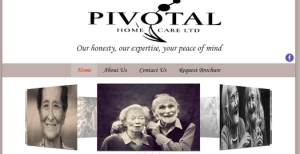 Have a look here to see some recent examples of our work, from Driving Schools to Domestic Services, we can provide you the website you need for your business to grow and compete. A modern mobile responsive website consisting of multiple pages which incorporates your existing logo and design to match the colour scheme of your logo. 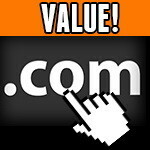 An available .co.uk domain name registered in your name. It’s yours to keep! Are you and your business ready for a change? Get in touch now, you’ll be glad you did.